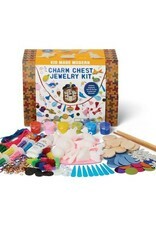 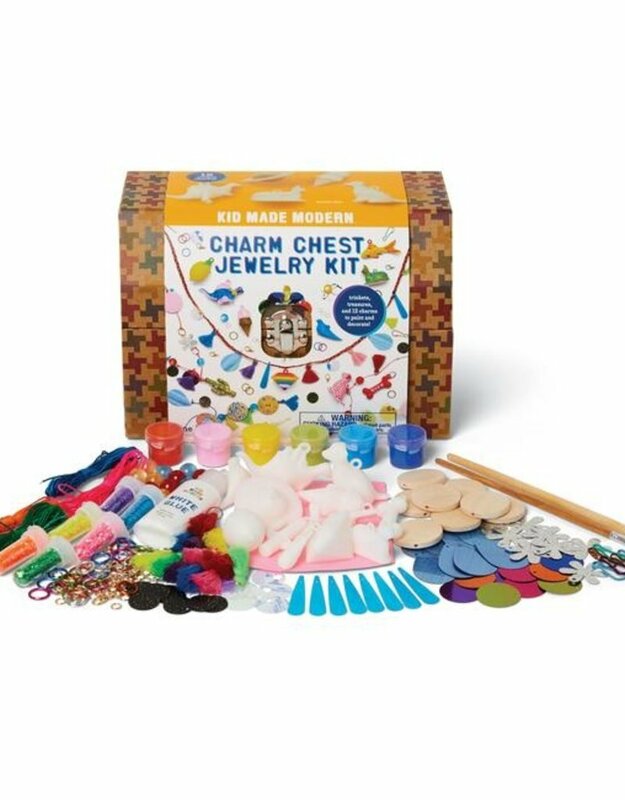 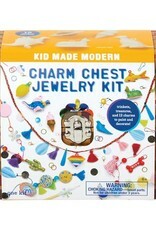 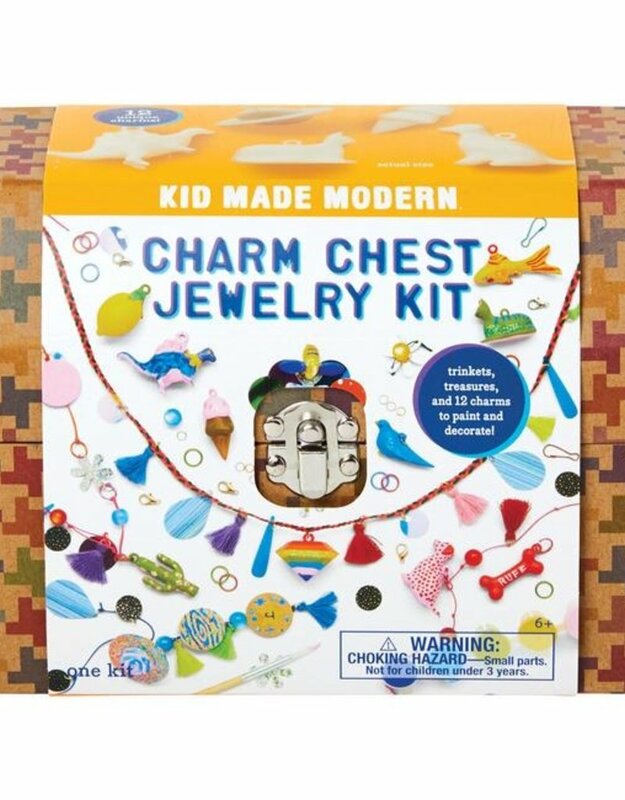 This Charm Chest Jewelry Kit has everything you need to create your own unique charms and transform them into delightful jewelry. 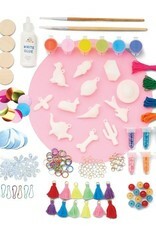 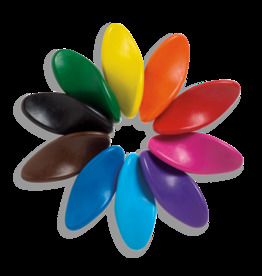 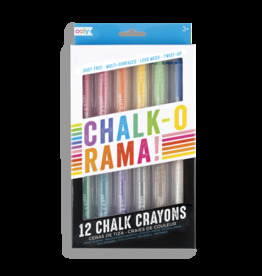 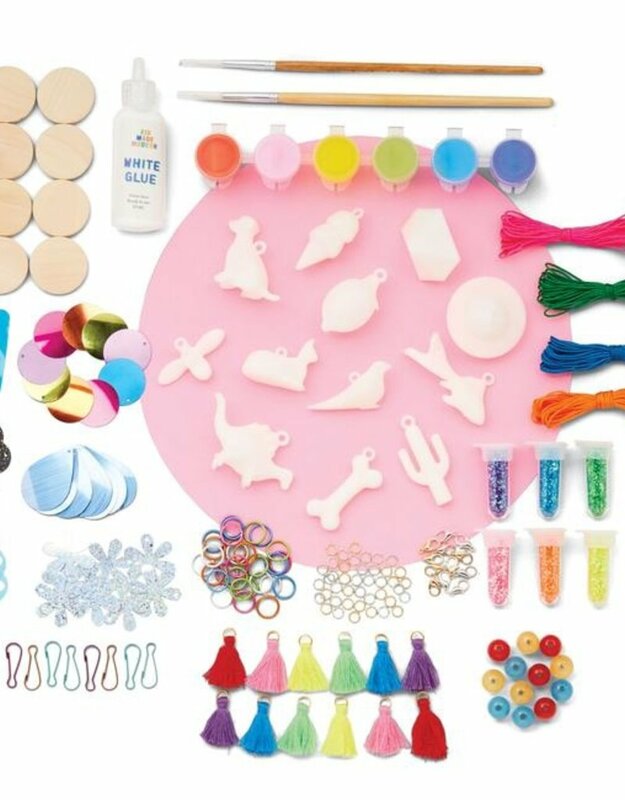 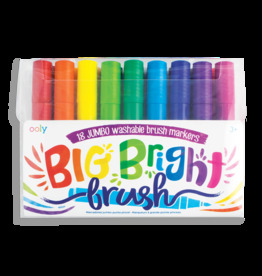 Make necklaces, bracelets or backpack clips. 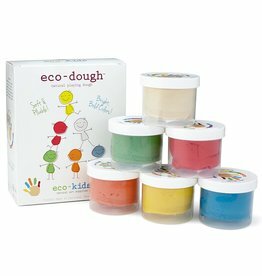 Keep some for yourself and share some with your friends.